As it turns out, the FBI and Dept. of Homeland Security warned the Trump administration that an incident like Charlottesville was imminent. 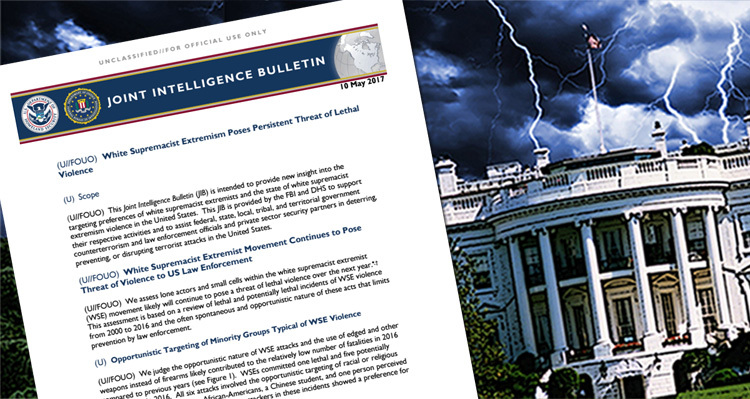 That joint report was titled “White Supremacist Extremism Poses Persistent Threat of Lethal Violence,” and you can view the document and read it by clicking here.